Gov. Sam Brownback announced more than $97 million in budget cuts Wednesday, including $56 million from the state's privatized Medicaid program known as KanCare. This story was updated at 8:30 p.m.
Gov. 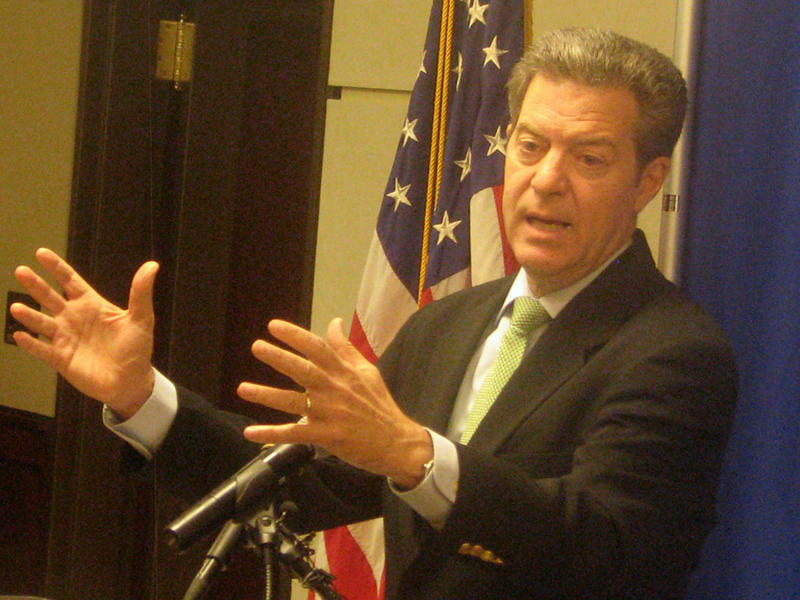 Sam Brownback trimmed more than $56 million from Medicaid in Kansas as part of larger budget cuts announced Wednesday, raising concerns that health care providers may decide not to take unprofitable patients. About $38.2 million of the $56.4 million in budget cuts comes from reducing reimbursements by 4 percent for providers who treat patients covered by KanCare, the state’s privatized Medicaid program launched in 2013. The remaining $18.2 million comes from cuts in other areas of the Medicaid program. 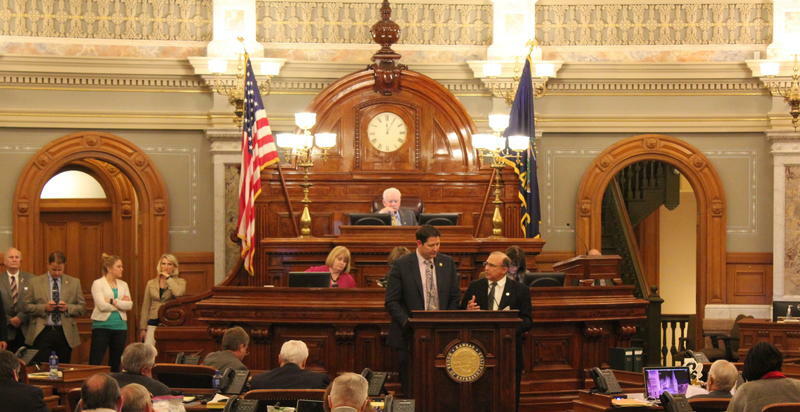 The cuts come after the Kansas Legislature adjourned earlier this month, leaving more than $80 million in cuts up to Brownback in order to balance the budget. Providers offering home and community-based services to Kansans with disabilities are exempt from the reductions, as are critical access hospitals and hospitals in counties defined as rural, densely settled rural and frontier. However, all 127 of the state’s community hospitals will be subject to a $3.5 million cut in a program intended to increase provider participation in KanCare. Cindy Samuelson, a spokesperson for the Kansas Hospital Association, said the cuts break a promise Brownback made to health care providers when he sought their support for privatizing Medicaid. In addition, Samuelson said, the rate reductions will add to the financial pressures hospitals are operating under due to reductions in Medicare reimbursement rates and the loss over the last years of nearly $1.2 billion in federal funds because of Brownback's rejection of Medicaid expansion. Dr. Dennis Cooley, a Topeka pediatrician, says the Medicaid cuts are particularly concerning because about a third of Kansas children are covered by the program. 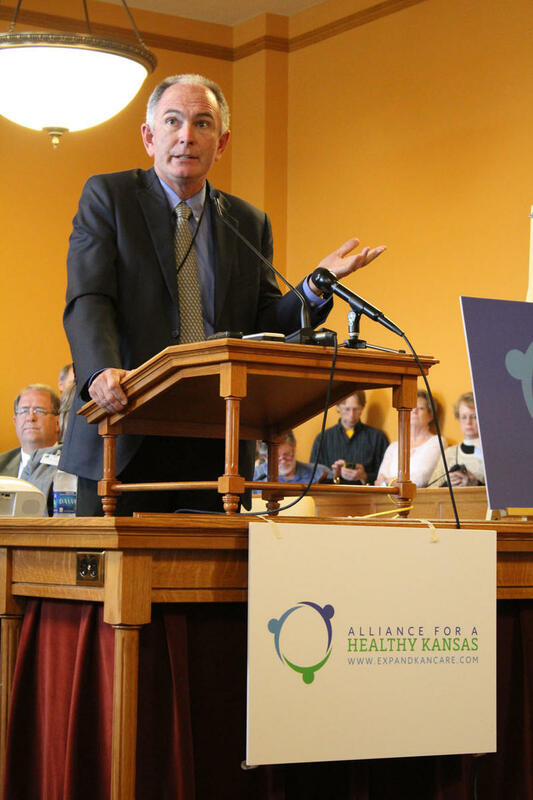 Dennis Cooley, a Topeka pediatrician, said that while a 4 percent reduction may not sound like much, primary care doctors typically have slim profit margins because of the need to keep professionals on staff and pay for technology like electronic health records. They already receive less to care for Medicaid patients than they do for Medicare patients, and about half as much as they would for patients with commercial insurance, he said. “From a financial standpoint, you’re losing money, so you just can’t see Medicaid patients,” he said. The cuts are particularly concerning for pediatricians, Cooley said, because about one-third of Kansas children are covered by Medicaid. In the past, his practice and others have had to limit their Medicaid patients so they could balance them financially with patients with private insurance, he said. 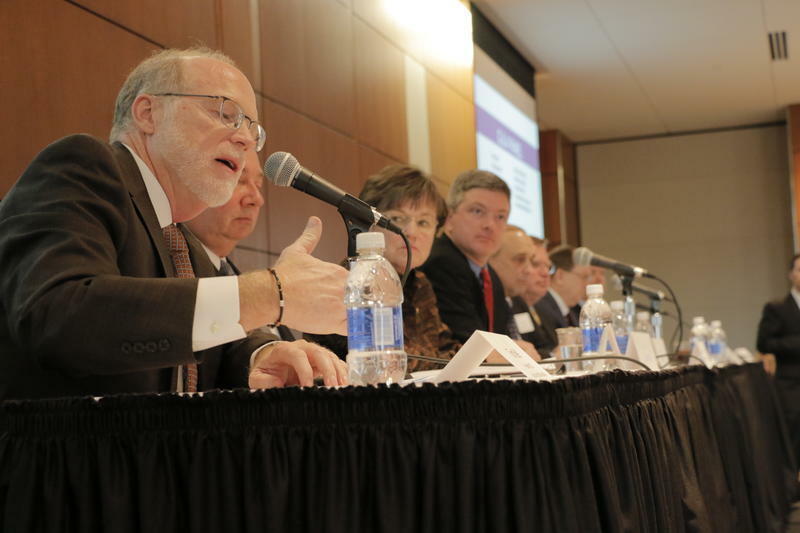 If enough providers decide they can’t afford to take new Medicaid patients or even drop out of the program altogether, that creates concerns about access to care, Cooley said. Not every public health department can provide primary care services, he said, and parents who can’t find a doctor for their child may only seek care if the health issue is serious enough to merit an emergency room visit. “It’s the kids I’m dealing with that are going to suffer,” he said, adding that “it’s short-sighted” to cut Medicaid reimbursements. A Kansas provider earns only 78 percent as much, on average, for a patient insured by Medicaid as one insured by Medicare. The ratio is even less for obstetric providers, who earn about 72 cents for every $1 they would be reimbursed for treating a Medicare patient. As of 2014, Kansas reimbursement rates for most Medicaid services were near the middle compared to other states, tying for 24th overall. Its reimbursements for obstetrics were on the low end, however, tying for 35th. Kansas previously held its Medicaid reimbursement rates relatively steady. The state didn’t make any change to its overall rates from 2012 to 2014, according to data compiled by the Kaiser Family Foundation. Rachelle Colombo, director of government affairs for the Kansas Medical Society, said providers are still evaluating the effect that the Medicaid reimbursement cuts will have on their practices. But she said some may decide not to serve Medicaid patients if the reduction is too steep. 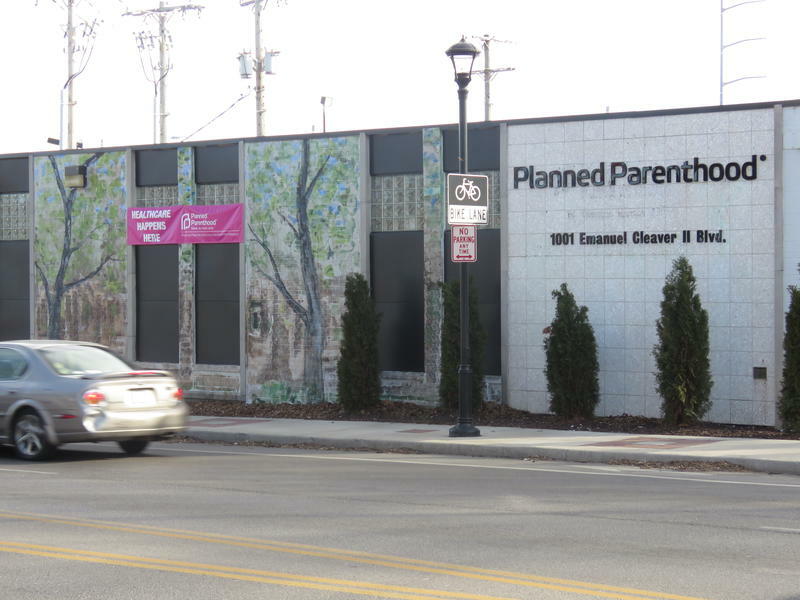 “It’s certainly not going to promote more provider participation,” she said. $378,000 from safety net clinics. Cassie Sparks, a spokeswoman for the Kansas Department of Health and Environment, said the Legislature had allocated $378,000 more than Brownback had suggested in last year’s budget. KDHE will work with the Kansas Association for the Medically Underserved to recoup that money. $330,000 from the KDHE immunization program. Federal Medicaid reimbursements were higher than expected, Sparks said, so KDHE could return that money to the state general fund and still buy the same number of vaccines. $250,000 in unspecified cuts to non-Medicaid programs under the Kansas Department for Aging and Disability Services. $78,000 from an unfilled position in KDHE’s Office of Inspector General. KDHE still is attempting to recruit someone to fill that job and will find resources to pay the person’s salary if a suitable candidate is found, Sparks said. $250,000 from senior care programs through KDADS. Some of the remaining reductions to Medicaid come from policy changes. For example, KDADS expects to save $1.3 million by limiting the range of household duties a support worker can perform if a person recieving in-home resides with a non-disabled person, said Angela de Rocha, a KDADS spokeswoman. KDADS estimates it can save an additional $1.3 million by paying providers only for days when they work rather than paying them a daily rate to be on call, de Rocha said. After another legislative session with no action on Medicaid expansion, advocates in Kansas are turning their attention to the upcoming state elections and urging voters to become more vocal on the issue.